Are you a wine aficionado or even just a casual wine-drinker? 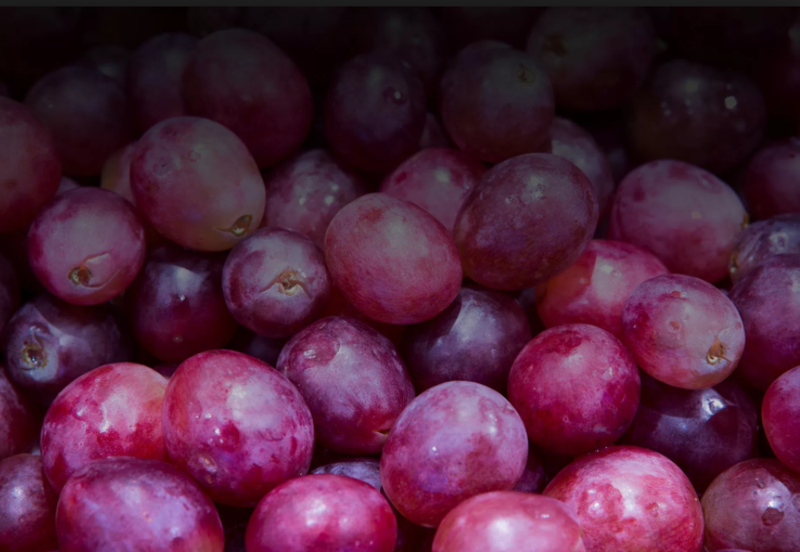 Do you want to learn more about Italian grapes and Italian wines? Well, today is your lucky day! A new book entitled "Italian Wine Unplugged Grape by Grape" and a new podcast called the "Italian Wine Podcast" are now available. 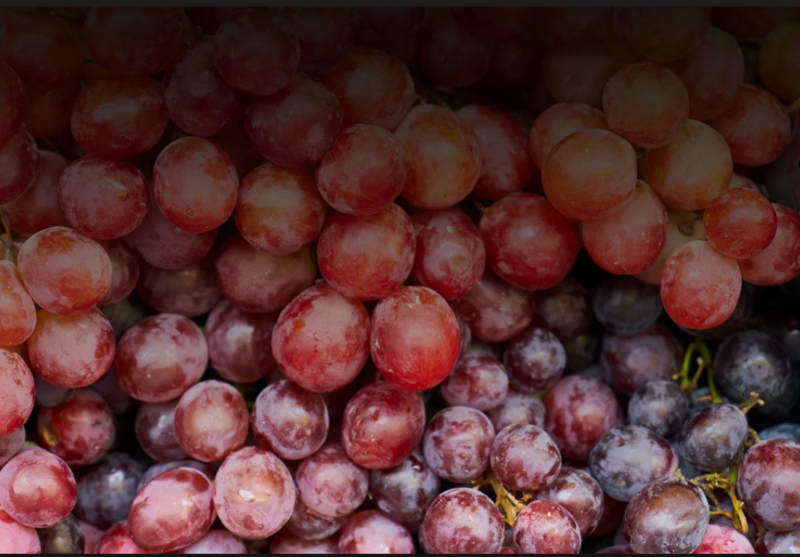 These multimedia guides to Italian wine are an excellent way for anyone interested in wine to discover more about it in an engaging way. 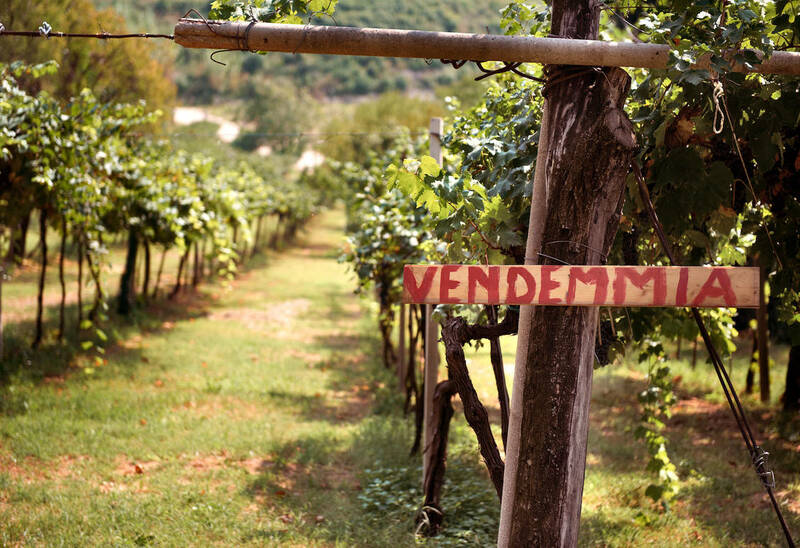 Italy is “in.” People go crazy for all things Italian, and wine is no exception. Italy’s wines are inextricably linked to the country’s history, gastronomy, landscape, and lifestyle. Although the Boot is a renowned wine producer, many people are not aware of the history and diversity behind the winemaking tradition. 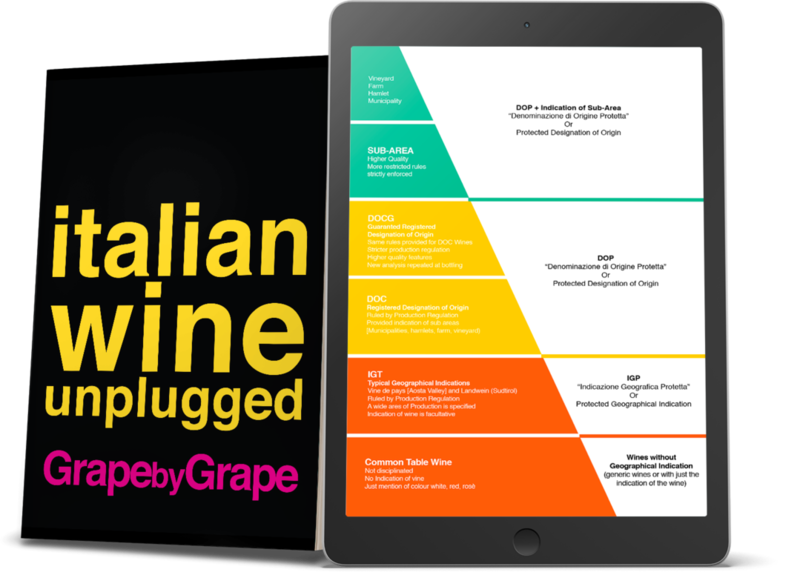 Here to help us better understand the world of Italian wine are two new resources: a book, Italian Wine Unplugged Grape by Grape, and a podcast, the Italian Wine Podcast. Both projects began with individuals who are passionate about wine and who wanted to inform others about the evolution of Italy’s grapes. 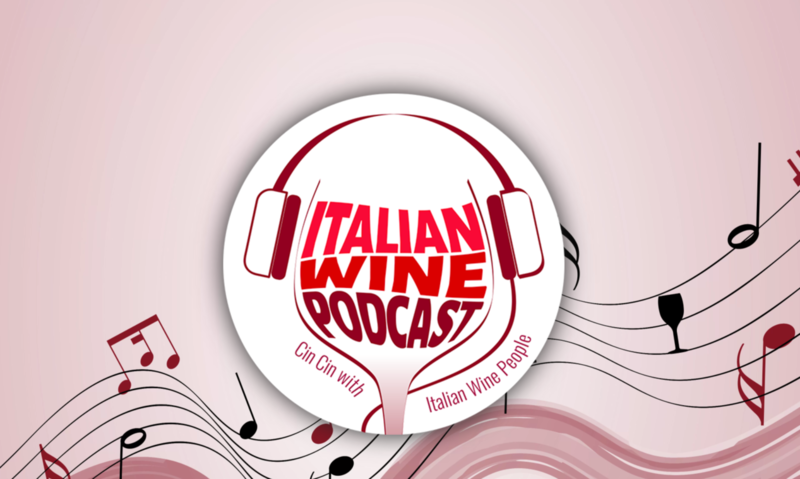 If you enjoy storytelling, the Italian Wine Podcast is the podcast for you. Hosted by wine writer Monty Waldin, the program explores the tradition of winemaking with individuals in the industry. 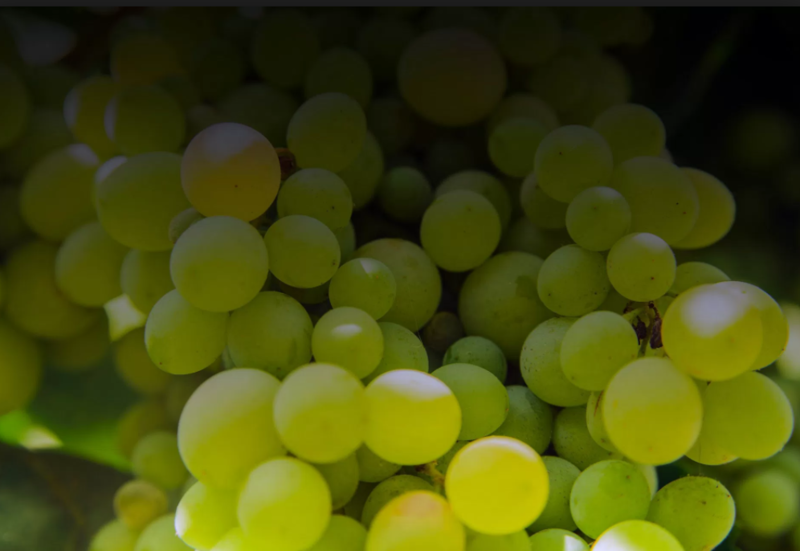 The goal of the podcast is to “inform, educate, and entertain about Italian wine through engaging conversations with producers, experts, and personalities of the Italian wine scene.” Waldin entered the world of wine as a teenager when he went to Bordeaux as a teenager to improve his French. He was surprised that there were not a lot of organic wines at that time, so he traveled to several different countries, including Italy, to find and work on organic and biodynamic vineyards. Why create a Podcast? Walden feels that it is an effective and enjoyable way to inform his audience. He stated, “The Italian Wine Podcast aims to make Italian wine fun and accessible to listeners of any age group or level of expertise, more a window into the lives and activities of those who are involved in Italian wine, and their tips on how to get the most out of the Italian wine–and food–experience in easy to digest bite-sized chunks.” Guests on Waldin’s show include, but are not limited to, wine producers, experts, writers, journalists. He recently hosted Ian D’Agata, Scientific Director of Vinitaly International Academy and award-winning writer of Native Grape Varieties. The two spoke about the grape varietals Aglianico, Sangiovese, and Glera. Deborah Brenner, Founder and President of Women of the Vine and Spirits, also appeared on the program to speak about the achievements of women in the wine industry and the challenges they face. The program is now in its second series and releases two episodes per week. Be sure to check it out every Tuesday and Wednesday on SoundCloud, iTunes, or at www.italianwinepodcast.com. Stevie Kim, Managing Director of Vinitaly International, is the driving force behind Italian Wine Unplugged. Kim and Ian D’Agata have coordinated a team of authors and Italian wine educators to contribute to the book including Geralyn Brostrom, co-founder and education director at Italian Wine Central in Napa, California; Lingzi He, wine educator and journalist based in France and Hong Kong; and Michaela Morris, wine writer, educator, and presenter based in Vancouver, Canada. Some sections of the book were curated by Michele Longo, Italian wine writer, sommelier, and experienced wine-competition judge. The aforementioned mind maps are the contribution of JC Viens, Deputy Editor of Spirito di Vino Asia and WSET Educator. Finally, Monty Waldin from the Italian Wine Podcast wrote the preface.